Be-Seen Croup covers ensure you are doing everything possible to be visible. 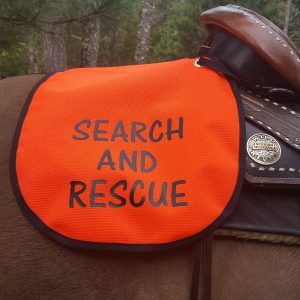 Invaluable if you ride is areas where big game hunting occurs. 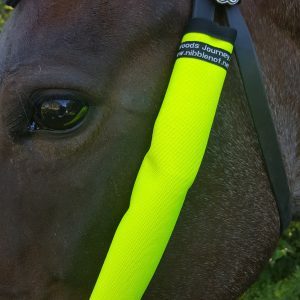 Available in 3 colors, Blaze Orange, Neon Yellow, and Lime Green. 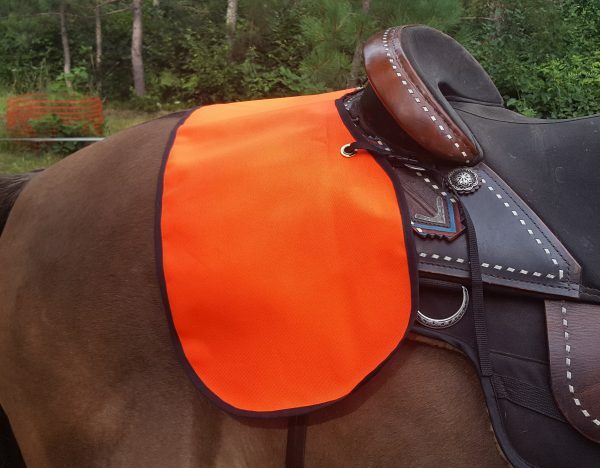 Our Croup Covers come in three color options, Blaze Orange, Lime Green, and Neon Yellow. 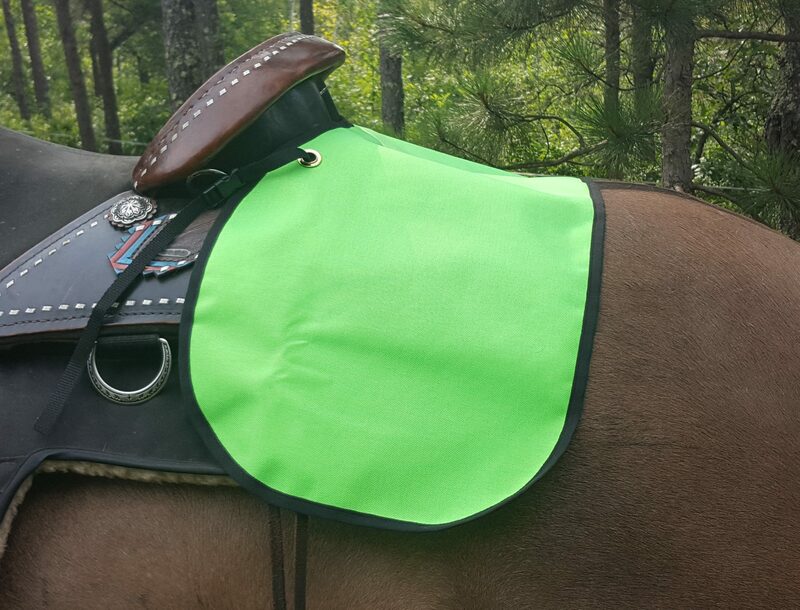 Be-Seen Croup Covers are fully adjustable, and come with no printing. 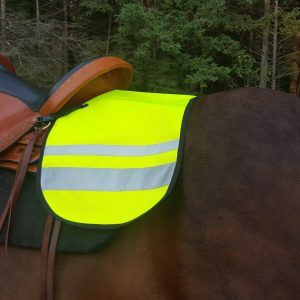 They are constructed of heavy duty, durable 1000 weight Denier Cordura ®, a water resistant nylon fabric. 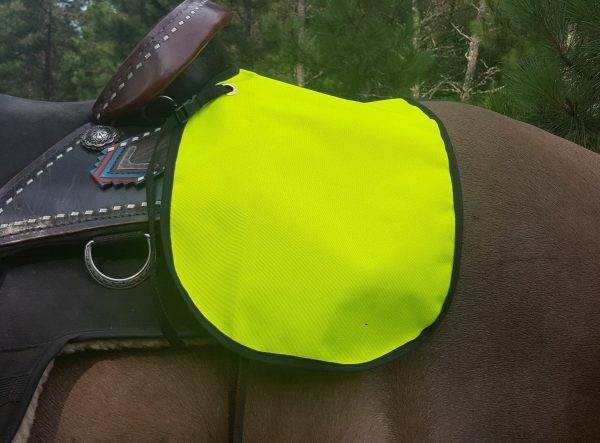 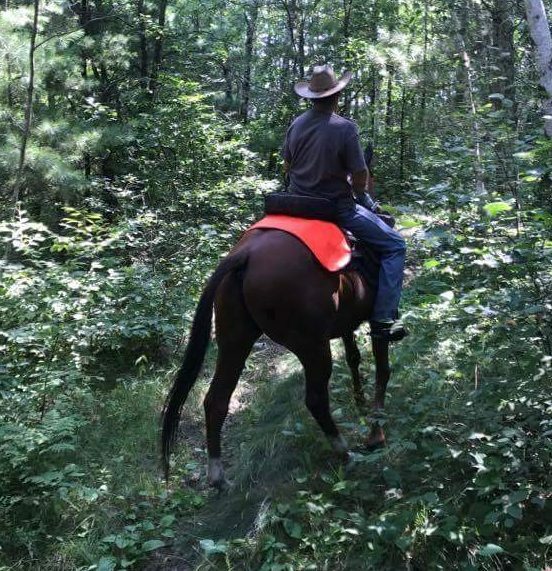 If you are a die-hard trail rider, and hit the trails during any big game hunting season, our croup covers will go a long way in making sure you are seen out there! 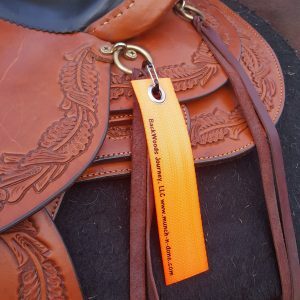 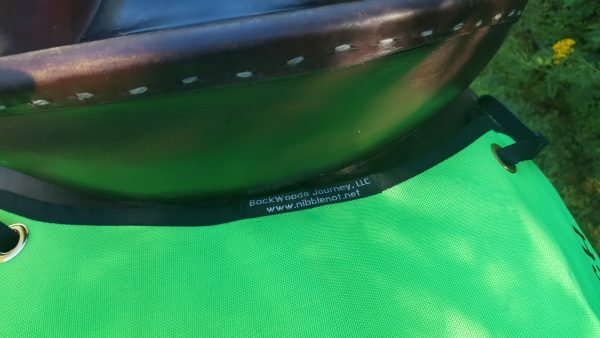 Our Covers attach behind your saddle cantle with fully adjustable slide buckles, and can be attached to rear saddle bag rings, or even to your flank cinch rings.